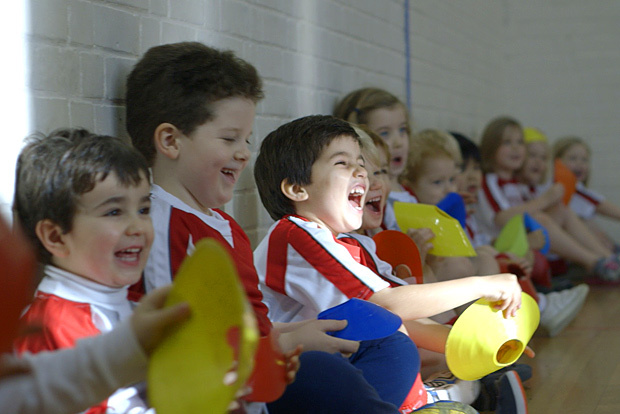 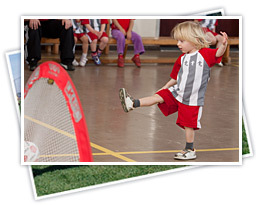 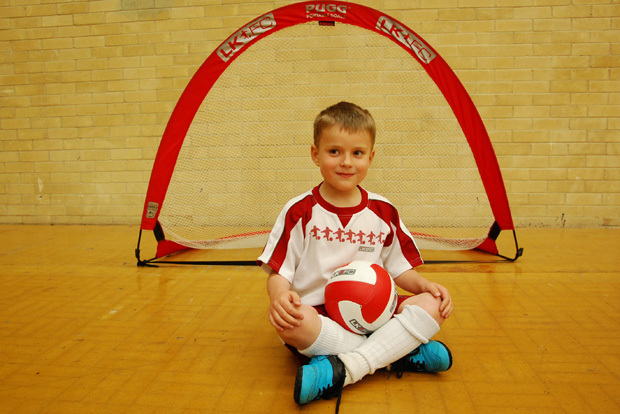 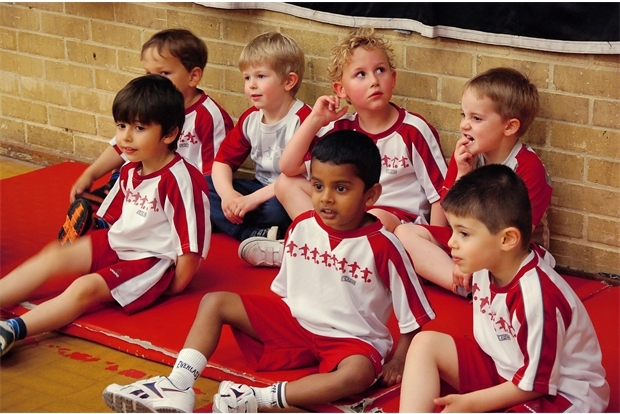 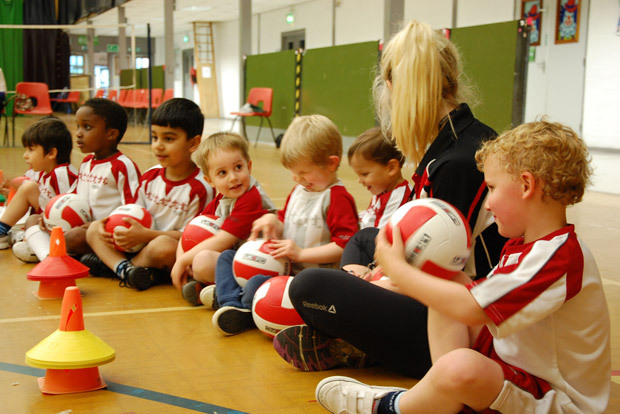 Are you a good fit for a Little Kickers Franchise in child development and soccer games? 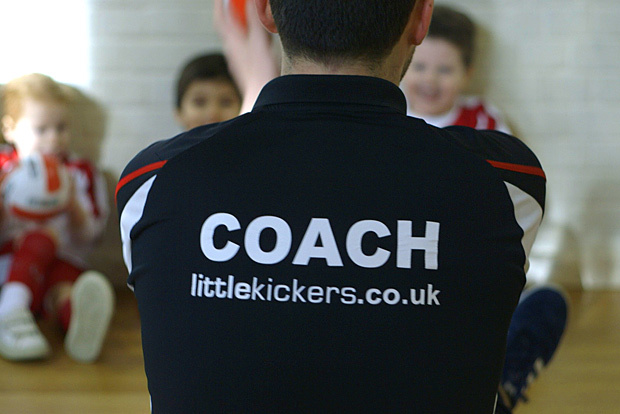 Are you a good fit for a Little Kickers Franchise in child development and soccer games? 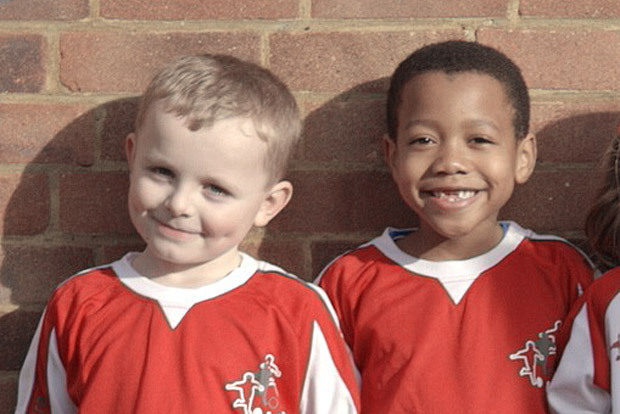 A background in soccer is obviously not essential, but a love of kids, and an interest in sport is of benefit.